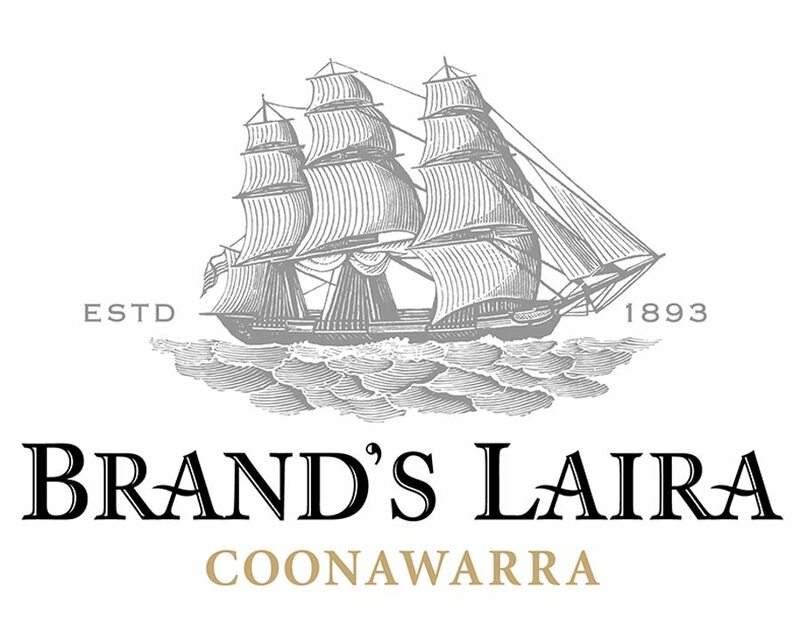 Brand’s Laira is an iconic winery, nestled in the heart of the famed ‘terra rossa’ strip of the Coonawarra region in South Australia. 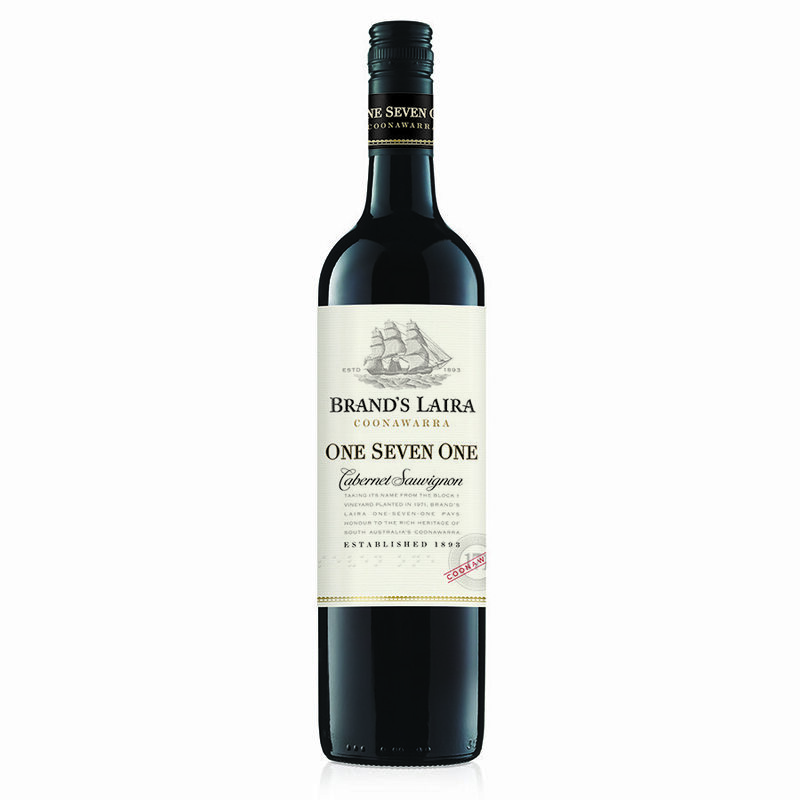 Steeped in heritage with a wealth of old vine vineyards dating back to 1893, Brand’s Laira offers a range of opulent and richly flavoured premium wines from this distinct region. 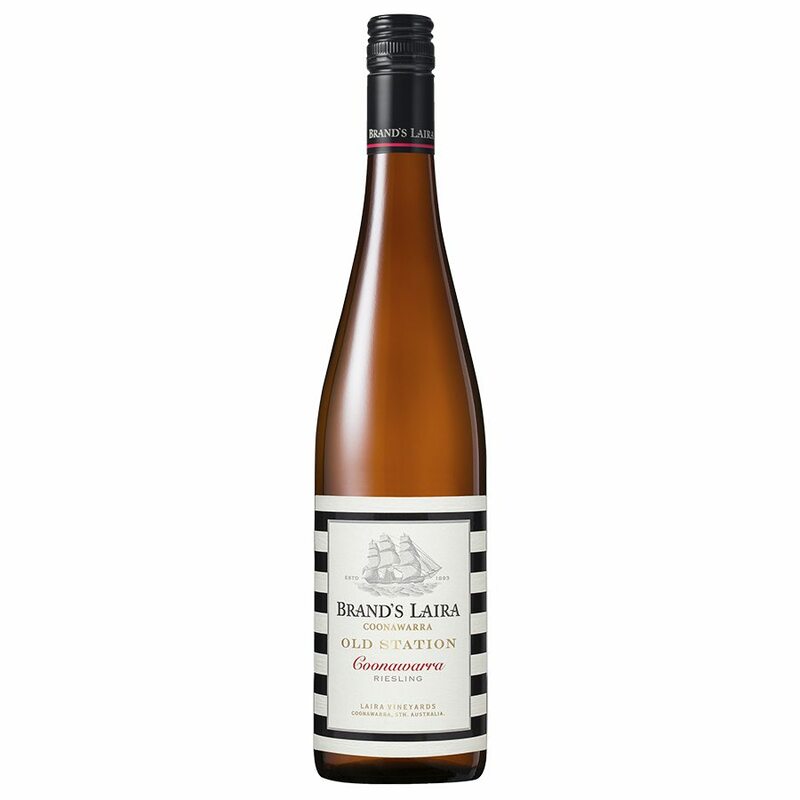 Recently awarded Gold at the Sydney International Wine Show, Brand’s Laira Riesling is fruit forward yet pleasingly zesty. 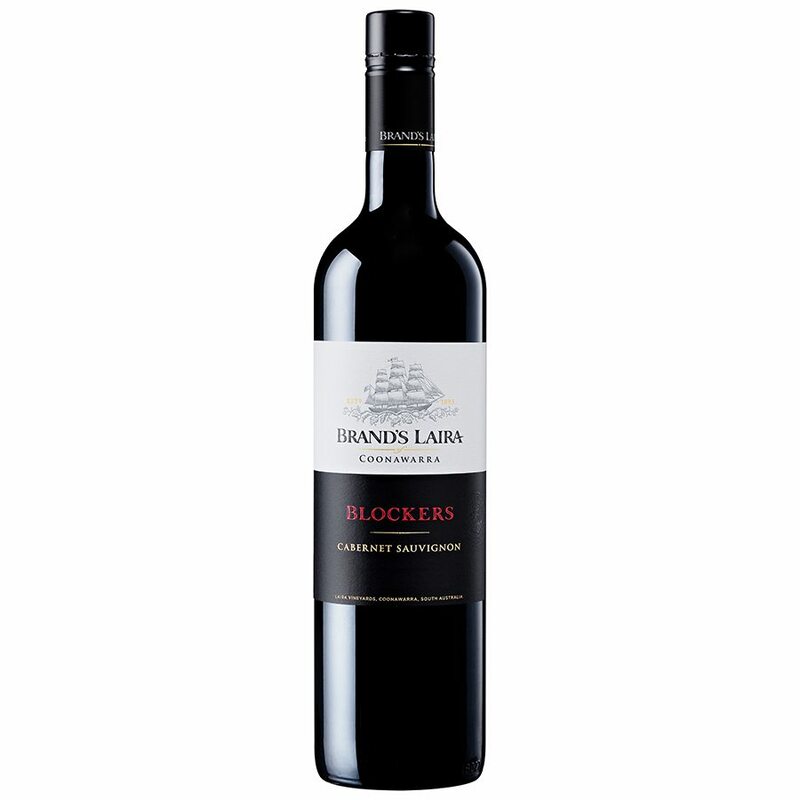 Bright citrus and pear flavours through the palate are supported by zesty acidity, balancing the natural sweetness of the wine, leading to a lingering textural finish.